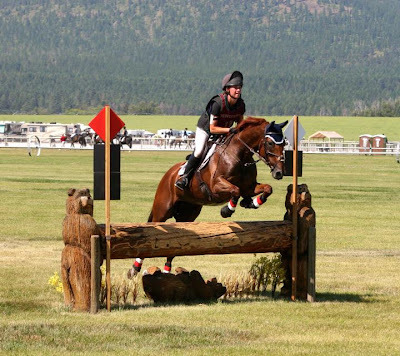 Rebecca Farm in Kalispell, MT, will surely continue to enjoy the title of largest event in the US for years to come. It would earn this feather in its cap on its own merit, but to make it even more enticing it is surrounded by the beauty of Glacier National Park, Flathead Lake and Whitefish. 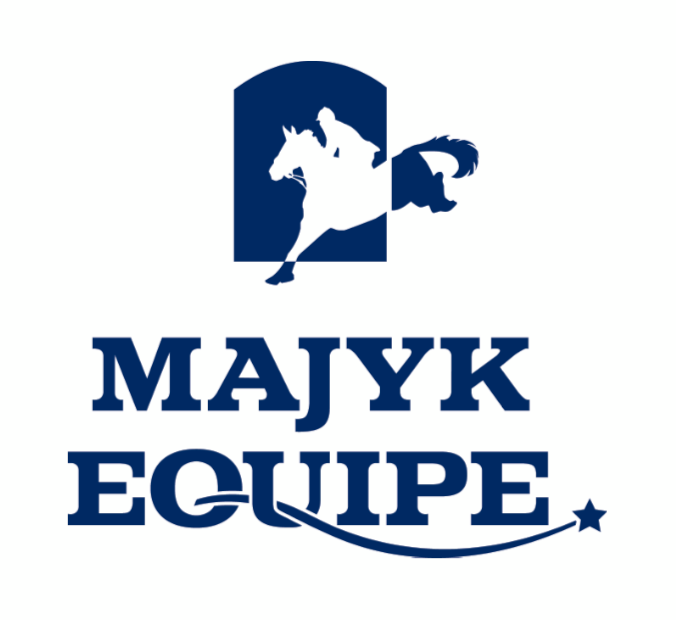 This world class venue offers divisions Novice through CIC***, as well as the classic format for Novice and Training level, which makes it possible for amateurs and top professionals alike to perform on the same stage. 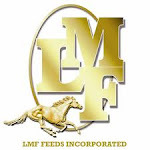 Management brings everyone even closer together with fantastic hospitality that ranges from scones brought to riders and grooms in the morning to a great exhibitors dinner and party Saturday night. 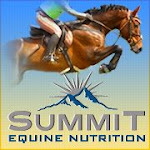 Not only did I get to enjoy riding their outstanding Novice, Preliminary, and CIC*** tracks designed by Ian Stark, I was also deeply honored to interview for the "Big Becky" International Travel Grant. The Broussard Family's generosity toward the sport knows no bounds, and their dedication to see the United States improve its horsemanship is apparent not just through their grants but also in the love they give to making this show one of the best in the world. 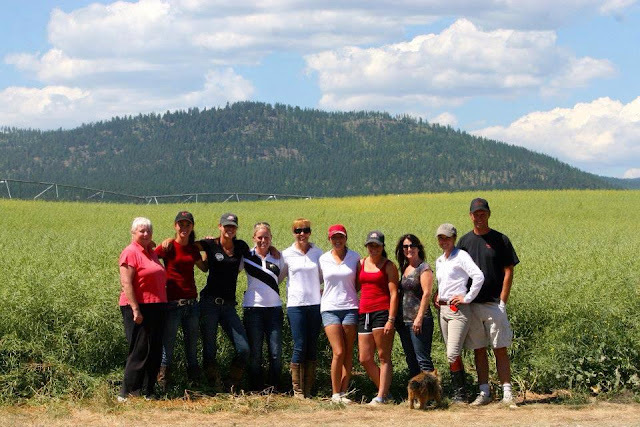 Needless to say, we can't wait until The Event at Rebecca Farm 2014! 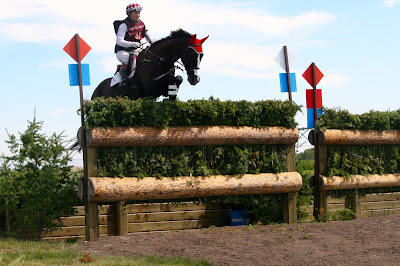 High Times and Jennifer McFall perform the dreaded CIC*** halt to rein back to canter movement. High Times continues to show that he loves the big tracks. High Times cools out after cross country with the expert help of Dougie Hannum and Team DF. High Times found the show jumping a little overwhelming. 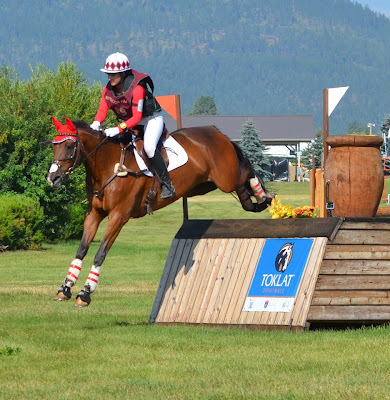 The nine year old gelding finished the weekend in 14th place. 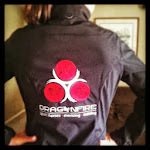 Cori Davis and A Golden Effort continue their upward climb towards the Young Rider team next year. They gained valuable experience in the Open Intermediate division at Rebecca. Caroline Dein had an unfortunate bout of cellulitis with her mare, Lucid Opposition, preventing her from jumping. But, Caroline, kept her chin up and gave Lucy great care to bring her back for the next show. Tim Terrific, ever stylish, through his Dressage paces with Jennifer McFall in the Open Preliminary. Jennifer gave Tim a calculated ride over the championship course, adding a good education to the six year old's resume and a clear round, but adding time to his score. Tim Terrific had an incredibly stylish clear round stadium, again adding time to his score putting him in 11th place. Global Children and Sophia Zeier were all guts in the Training Three Day. With a fast and clear round cross country and Sophie's elbow grease, this team was polished and looking fabulous for a 12th place finish. Earl McFall expertly piloted Daisy around the Novice Three Day. The expressive mare was impressed with the atmosphere and had a bit of a rough dressage. But their jumping brought them back to 12th in the end. 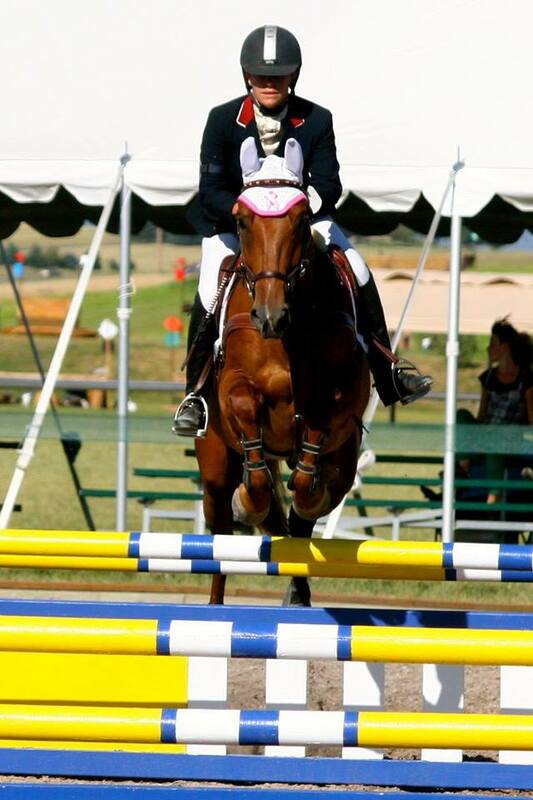 Amateur rider, Natalie Jensen, did a beautiful job riding five year old, Merriewold Kasey, for Merriewold Morgans. 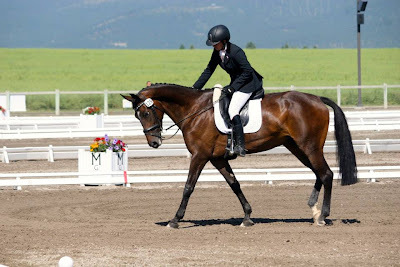 He too was a little overwhelmed in the big ring for Dressage, but jumped like a champ and ended in 9th in the Novice Three Day. Rouge Et Blanc DF is always foot perfect. 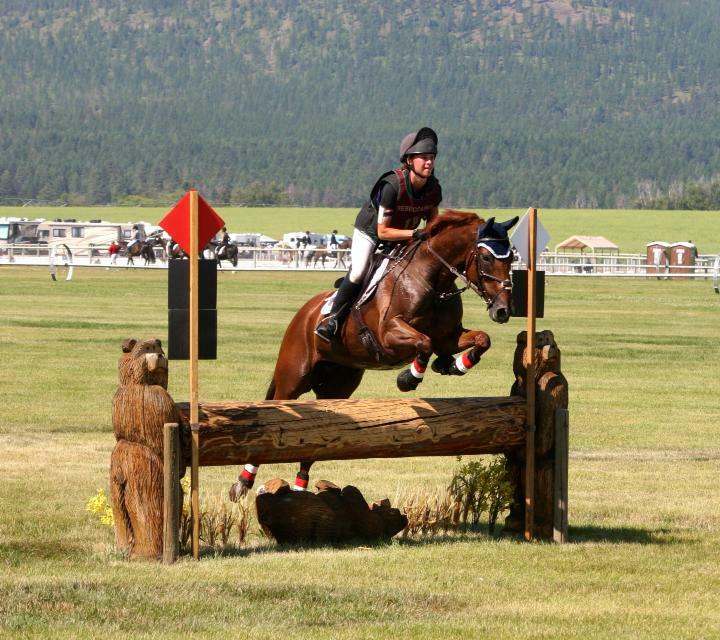 He was great in all three phases and went double clear in both of his jumping efforts with Jennifer McFall aboard for 6th in Open Novice. 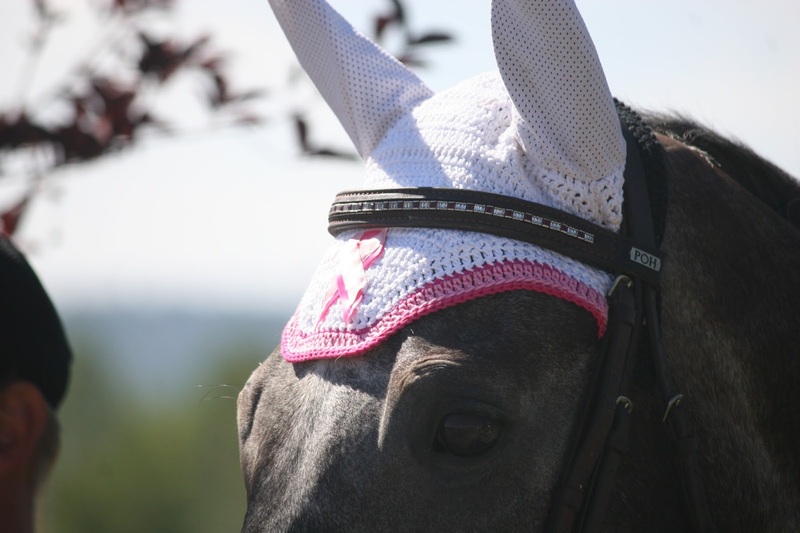 DF Sponsor, Frilly Fillies, made this fantastic "Halt Cancer @ X" custom bonnet for the show. Team DF in Montana 2013.